Just 4 draws. Remember to bet again in 1 weeks. 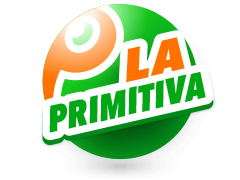 The Polish Lotto, also known as Lotto Polska, is one of the most lucrative lottos in Europe. You can bet on the lotto online through your mobile device or through your PC at the comfort of your home. 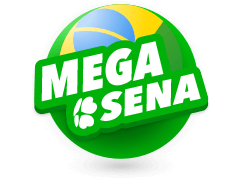 Of all the lottery games in Poland, Lotto Polska is the most popular despite the fact that Keno is also offered in the Poland Lottery. The Poland Lotto is run by the Polish government. In 1956, a company called Totalizator Sportowy was granted a license to operate and run Polish lotteries. 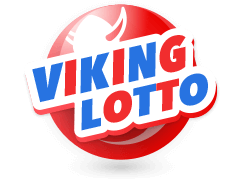 The company is one of the larger companies that is owned and run by the Polish State Treasury and offer quite a number of games that range all the way from Keno, Zdrapki, Mini Lotto, Multi Multi, Joker and the famous Toto Lotek. 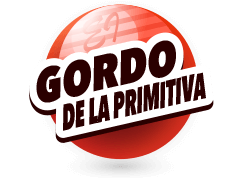 On July 2011, the company revealed a new logo in a bid to keep up with it ever growing fan base. 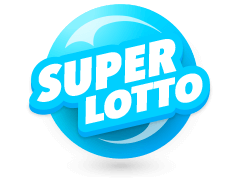 The lotto has seen many changes over the years and more are sure to come as consumer satisfaction is among the company's top priorities. Betting on the Polish Lotto is as easy as can be. As a matter of fact, one of the best things about the Polish lotto other than its low prices and unbelievably good odds is how ridiculously easy it is to enjoy. 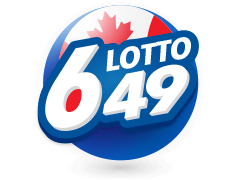 Like any other lotto, your main objective is to choose 6 numbers from a set of 49 and you are good to go! When playing online, it gets even easier especially due to the 'Quick Pick' option (Quick+1) that is provided in the options menu. This allows the automatic selection of the numbers up to 6. After that, all you need to do is check the 'Confirm and Proceed' option and you are good to go. It is that easy to bet on Poland lotto. The Polish lotto draw happens thrice a week at 9:40 pm CET on Tuesday, Thursday and Saturday. This means that every week you have 3 chances to bag a life-changing win! The jackpot stands at approximately £13.56 million, which is a pretty decent sum considering that the Irish one comes in at £18.9 million but costs £1.25 more to bet. There are other games that are available for players such as the Polish mini lotto for players who are on a budget. It's A World Of Possibilities! 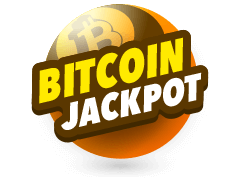 The Poland lotto is not the only way to test your luck since there are many other lotteries out there that also have amazing wins. 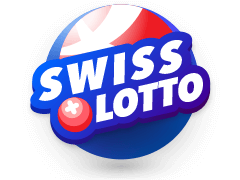 Like many other lotteries, you can place your Polish lotto bets online, provided that you are above the age limit and have a Multilotto account. 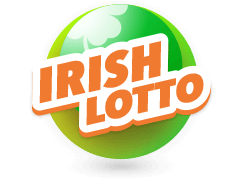 The Irish Lotto is one of the similar lottos that players all around the world have come to love. These two have jackpots worth approximately £13.56 million and since draws happen 3 times a week, you are bound to be a winner should Lady Luck shine her glorious favour your way. Other than the local Poland Lotto, there are other Multi-national games that you can enjoy for even higher wins. The American Powerball or the Euromillions jackpot have wins that range between £500 to £70 million. The odds of winning may be higher in these games but it is definitely worth trying. 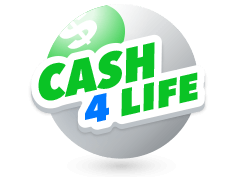 Other online lotteries you should see are Eurojackpot UK La Primitiva and California SuperLotto Plus. 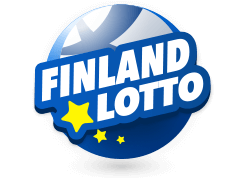 If you are looking for the latest lottery results visit the Multilotto Lottery Results checker to stay up to date. With the ever-increasing number of lottery games, winning has become an achievable feat. What's even better, is the online Poland lottery that allows you to make bets from the comfort of your home either through a PC or through mobile devices such as smartphones and tablets. 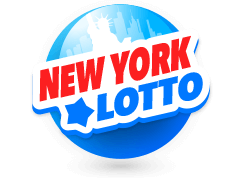 Since it is surprisingly easy to enjoy lotto, anyone above 18 years can participate and stand a chance to win the millions that are offered. There are many games available to bet on and some fan favourites like Duzy Lotek have gone unchallenged for years!